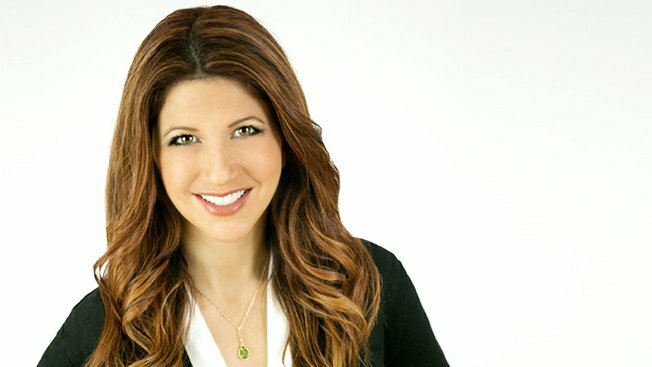 Turner Sports reporter Rachel Nichols will not cover Saturday night’s Mayweather-Pacquiao fight. That matches Jeremy Schaap’s report that Mayweather’s camp blocked Nichols and reversed the decision. Schaap also reported that Mayweather Promotions denied Beadle on Friday night and reversed that upon appeal. Prior to Nichols’ statement, Mayweather’s publicist Kelly Swanson denied that Nichols and Beadle’s credentials had been revoked, without offering much more detail. Earlier in the day, Beadle explained that she was given similar treatment. All of this looks very bad for Floyd Mayweather and his camp, particularly because Nichols and Beadle shed light on the boxer’s history of domestic violence. The reporters were simply doing their jobs, and have now elected to take a stand by not attending the fight.